Your RV isn’t just an ordinary vehicle—it’s a home on wheels! Just like any home, it needs furniture: beds, tables, chairs, a sofa and more. Of course, when you’re considering RV furniture, there are some special requirements that you have to take into account and you typically don’t put ordinary household furniture in an RV. Anything you install in your RV needs to be highly functional, of course, but it also needs to be lightweight, as there’s no sense in unnecessarily weighing down your camper. Finally, all RV furniture needs to be secured or bolted down to keep it from sliding around while you’re in transit. 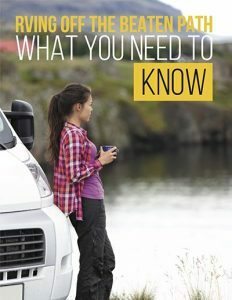 Whether you’re buying a new RV and contemplating the furnishings within, or thinking about updating what’s already in the RV you currently own, it’s always smart to be well-informed before starting. Here are nine things you’ll want to keep in mind before investing in new RV furniture. 1. If you don’t like the furniture in your RV, you’re not stuck with it. Maybe you’ve got furniture that’s old and showing its age. The colors are faded from exposure to the sun, the upholstery is worn down and threadbare, the cushions are no longer comfortable or it all just looks super-outdated. Or maybe you’re buying a brand new RV and the interior decor is not quite in sync with your tastes. Don’t worry: it can all be changed. RV furniture may be literally bolted down, but it can certainly be unbolted, removed and replaced with something newer, nicer and better. The bottom line is that if you’re willing and able to spend the money, there’s no need to drive around with a run-down interior, or hesitate about purchasing an otherwise amazing vehicle, because the color scheme doesn’t appeal to you. 2. If you’re totally remodeling, have a plan before you start. Just like you wouldn’t remodel your home without a plan, you shouldn’t start removing and buying furniture for your RV without considering how it will all work together. Remember, your RV is your home away from home and it, therefore, deserves the same renovation care and attention that you would give to a more permanent residence. No, not an RV with the top rolled back—convertible RV furniture. This is multi-tasking furniture that can convert into something else, saving you space and allowing you to buy fewer but more functional pieces. Whether it’s for the bedroom, kitchen, dinette or anywhere in your RV, convertible furniture is immensely helpful. For example, a bed could fold into a sofa or be covered with a hard top to become a table. Similarly, benches with storage beneath them are incredible space savers, as are pieces that pull out or hide away, such as seats that flip down or tables that fold up. 4. You can extend the life of upholstered RV furniture. If pieces like sofas and soft chairs are okay structurally but have stained, torn, worn out or flattened cushions, reupholstering RV furniture may be your best bet. It’s sometimes easier than buying new and it’s considerably less expensive. If the cushions are in good shape, but the fabric is showing its age, RV furniture covers can hide the poor aesthetics, update the look of your interior and save you even more money. 5. 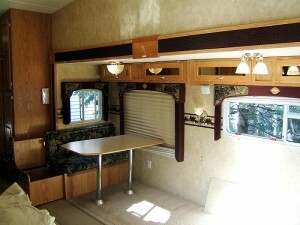 Go for savings: look for clearance and package deals and consider used RV furniture. If you’re buying new from an RV furniture outlet, be sure to consider the pieces they have on sale and clearance. These typically include any surplus inventory they have, especially if they’re from the previous year’s lines, as retailers will mark them down in an effort to move them out. Your other option for spending less is buying used, either from RV furniture stores who have accepted quality trade-ins, ebay or other retailers. Whenever you’re not buying in person, though, you’ll want to be precise about measurements to make sure the piece you’re purchasing will fit the space you have for it. 6. If you buy it, who will install the RV Furniture? When you’re buying new RV furniture, the price will often include installation, but ask to be sure. If it doesn’t or if you’re buying used furniture, you’ll probably have to either install it yourself or hire professional help to get it put in. Installation for smaller pieces is typically not all that difficult, but for larger pieces, it can turn into a huge hassle. Remember, the door of an RV is only so big, so to get larger replacement RV furniture inside, you may have to remove a window or even the windshield. That will definitely add a considerable amount of time to the job. 7. Consider furniture that isn’t RV specific. 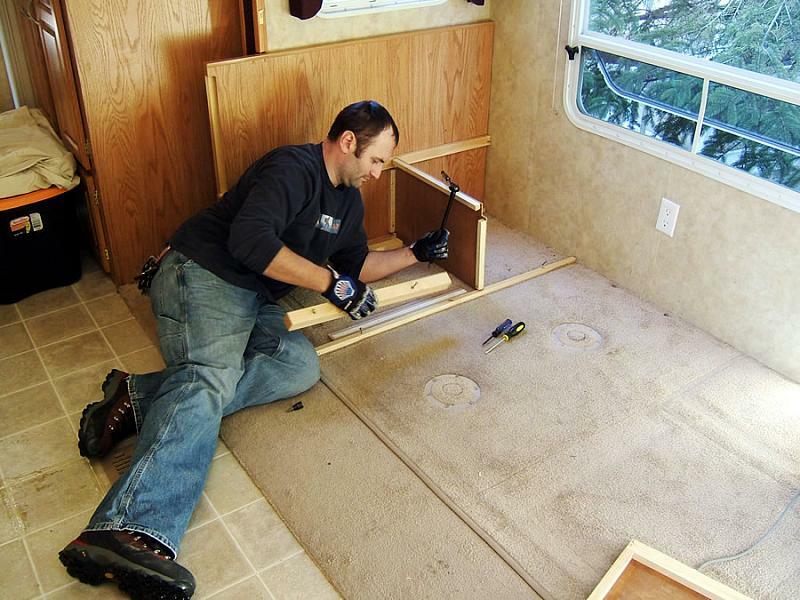 It’s true: as long as the measurements are compatible, and as long as the pieces are not overly heavy, you can use regular household furniture in your RV. Doing so opens up a whole new world of options as far as looks, colors and styles go, plus standard furniture is typically a lot less expensive than RV-specific furniture. Be aware, however, that you’ll need to bolt down or otherwise secure your pieces with metal brackets; otherwise, they’ll slide around when you’re in motion, which is not at all safe for you or good for the furniture. 8. What happens to the old RV Furniture? If the furniture you’re removing from your motorhome is in decent shape, it’s a good idea to ask about trading it in when you buy your new furniture; many RV furniture centers will refurbish older pieces, and trading items in may help you get a discount. Otherwise, there is a market for used RV furniture if you’re up for some wheeling and dealing. 9. Keep your purpose in mind. 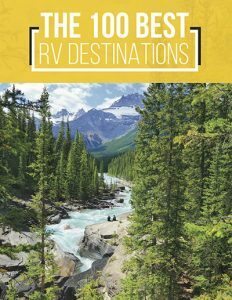 Ultimately, you want your RV to be functional—you want to take it out on the road and have lots of fun adventures with the people you love most. 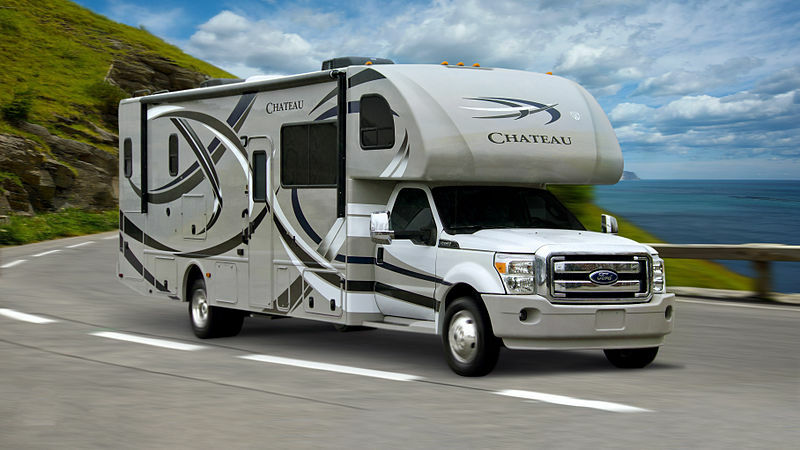 It’s okay to spend some time picking out the right pieces, but if your RV isn’t your permanent home, take it in stride and don’t break the bank outfitting it exactly to your most ideal specifications. If it is, however, your permanent home, no matter where it’s parked, then you may want to invest a little more into it. Either way, it’s always wise to take the long view and realize that what makes an RV truly beautiful isn’t the furniture within its frame—it’s the people using it. 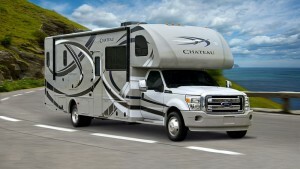 As with buying home furniture, buying RV furniture is not a simple task. 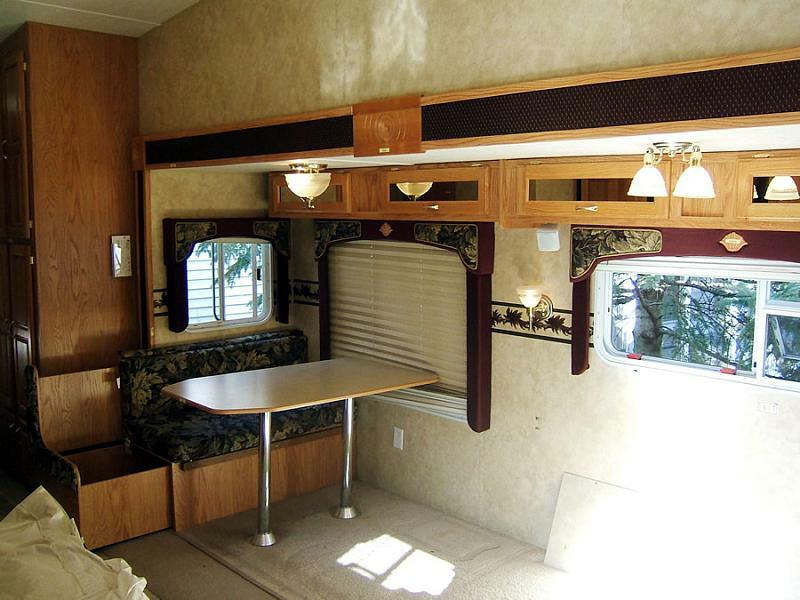 You want high-quality pieces that will look great in your RV, last a long time and be easy on your budget. Take your time, keep these tips in mind and you’ll be sure to find the right bedroom, kitchen, dinette, and living room furniture for your home on wheels.